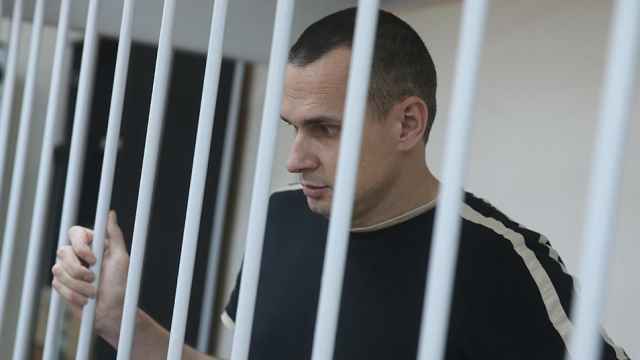 Russia plans to open a treatment center to “rehabilitate” the adherents of a banned Islamic group in the annexed Crimean peninsula, a senior Russian lawmaker said Wednesday. 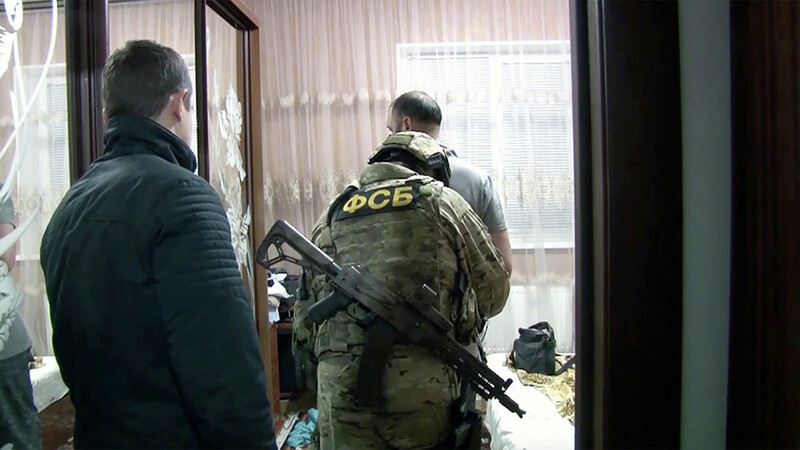 Russian security agents detained dozens of people in Simferopol last week on suspicion of being members of Hizb ut-Tahrir, a pan-Islamist group banned within Russia. 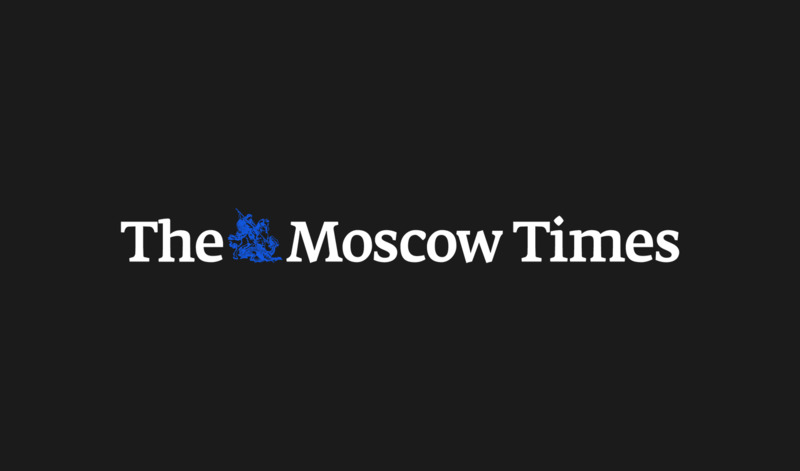 Russia’s human rights ombudsperson vowed last month to review the legality of a 2003 court order labeling Hizb ut-Tahrir a terrorist organization. The Crimean Muslims spiritual council has teamed up with psychologists to create a rehabilitation program for members of Hizb ut-Tahrir, said Ruslan Balbek, a member of the State Duma’s Social and Religious Organizations Committee. 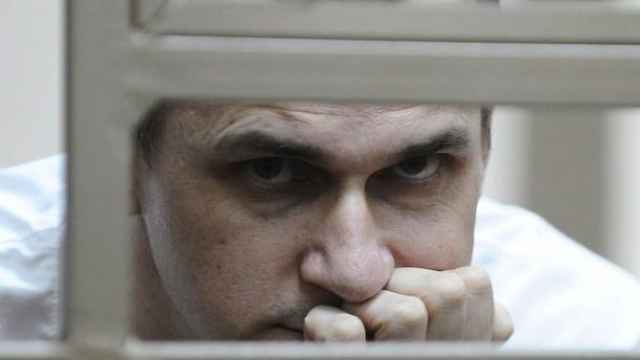 “A rehabilitation center will be established … to save those trapped in the extremist religious sect,” Balbek told the state-run RIA Novosti news agency. Thirteen countries have banned Hizb ut-Tahrir. The group operates freely in the United States and Britain. 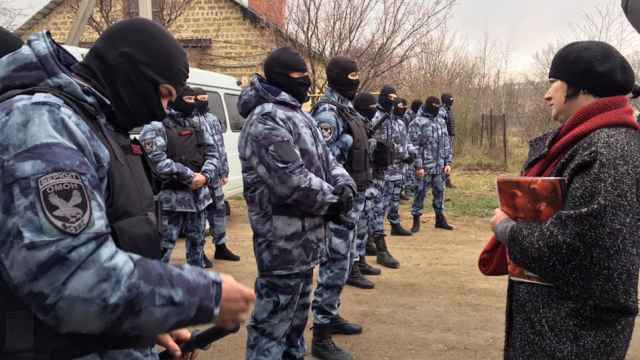 The arrests have been condemned as a continuation of Russia's “unabated” persecution of Crimean Tatars.